TrüNorth Warranty and Paul Teutul Jr. of Paul Jr. Designs and a star of “American Chopper” unveiled the TrüNorth Paul Jr. Designs NASCAR truck Jan. 18 at the NASCAR Hall of Fame in Charlotte, N.C., marking the second such collaboration between TrüNorth and Paul Jr. Designs in recent months, according to an announcement. In 2018, TrüNorth commissioned a Paul Jr. Designs custom chopper which was unveiled at the annual Used Truck Association Convention in Orlando, Fla., in November and taped for an episode of “American Chopper” on the Discovery Channel, airing in February. 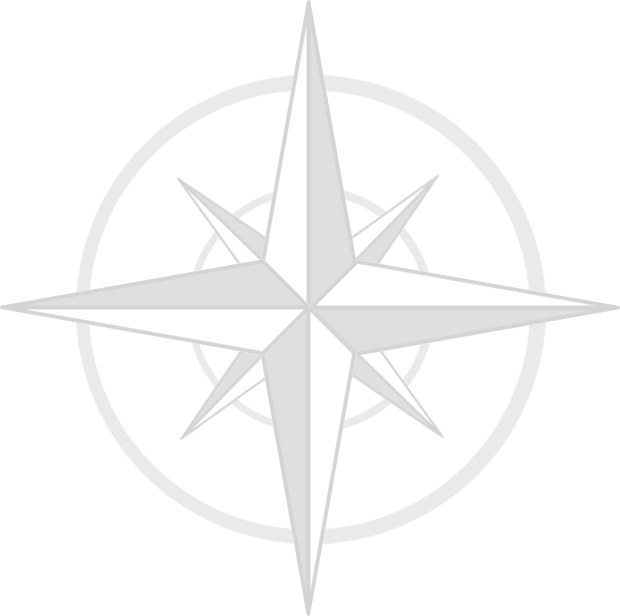 The TrüNorth Paul Jr. 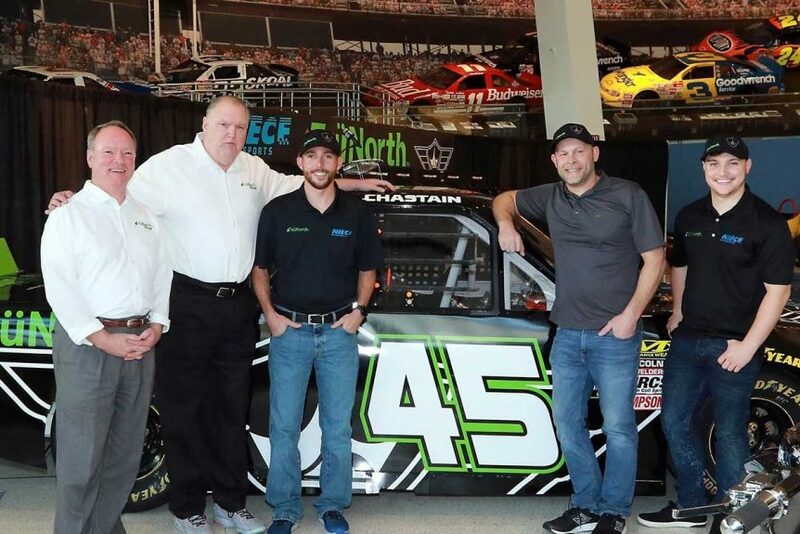 Designs NASCAR Gander Outdoors Truck Series truck will make its debut at Daytona International Speedway in the NextEra Energy 250 on Feb. 15 and will appear in several other races this year.